VSPT Wine Group | VSPT Wine Group finalist in two categories in the Green Awards 2017! The prestigious British magazine, The Drinks Business, recently announced the finalists for the different “Green Awards” categories. The competition is one of the main global initiatives to increase awareness about environmental issues in the wine, beer and liquor industry. 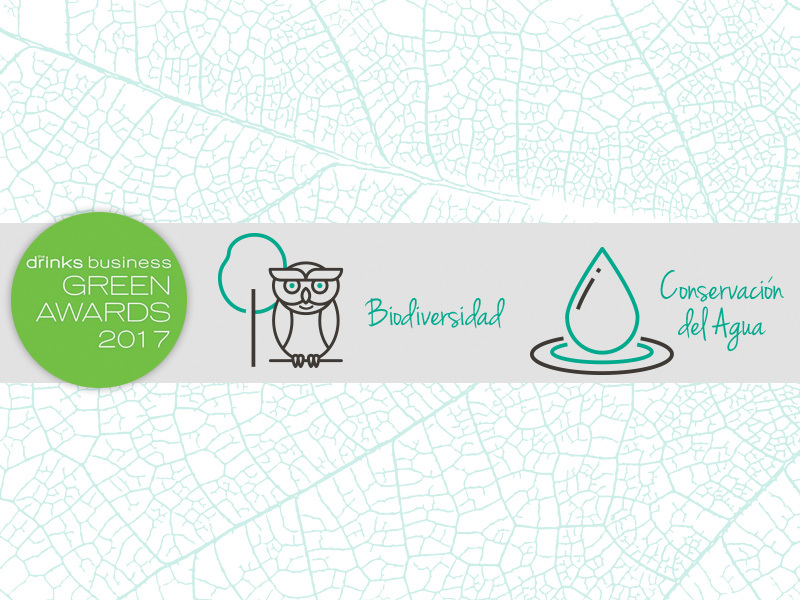 This year, VSPT Wine Group – current Green Company of the Year – is among finalists in two categories: Biodiversity and Water Management. The companies with their sights set on these important awards are evaluated according to their implementation of activities relevant to these issues. In the first case, this includes promoting biodiversity within a specified area, demonstrating clear, measurable results; and in the second case, it includes initiatives to reduce water use, as well as management to minimize impact on the local environment. Among initiatives implemented by VSPT Wine Group in recent years, making it worthy of these nominations, include: The Biodiversity Conservation program at Viña Tarapacá, which aims to protect and enhance the eco-systemic balance across over 2,000 hectares of forest and hillsides which make up the Rosario Estate; as well as adopting new technologies enabling plantations to be redesigned under an integrated irrigation strategy. This allows for rational water use, giving for maximum productivity and reducing losses. The winners of the 2017 Green Awards – now celebrating its eighth version– will be announced on the 20th November during a ceremony which will be held in London, United Kingdom.